Langley is our home too! 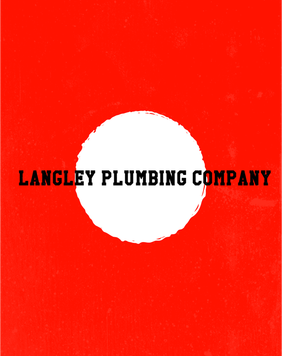 We've sure seen a lot of changes over the last 20 years in our beloved Langley. Once sleepy farm roads and backwaters are now teeming with everyone from young families just starting to retirees looking for some peace and quiet. Aldergrove - Home to one of my families favorite destinations, the Twilight Drive-in. All of my kids had their first "movie experience" here. Lots of people think Aldergrove is a town but it's actually a neighborhood in Langley. Campbell Valley - Large equestrian estates and a rapidly developing commercial property presence. It's not unusual to see folks riding their horses to or from the Campbell Valley Park. The park has 29km of trails with 14km set aside for horseback use. Glen Valley - Still largely rural feeling, home to some spectacular acreages and Glen Valley Park. When we're looking to do a little hiking with the dogs and want to avoid the crowds this park tops the list. 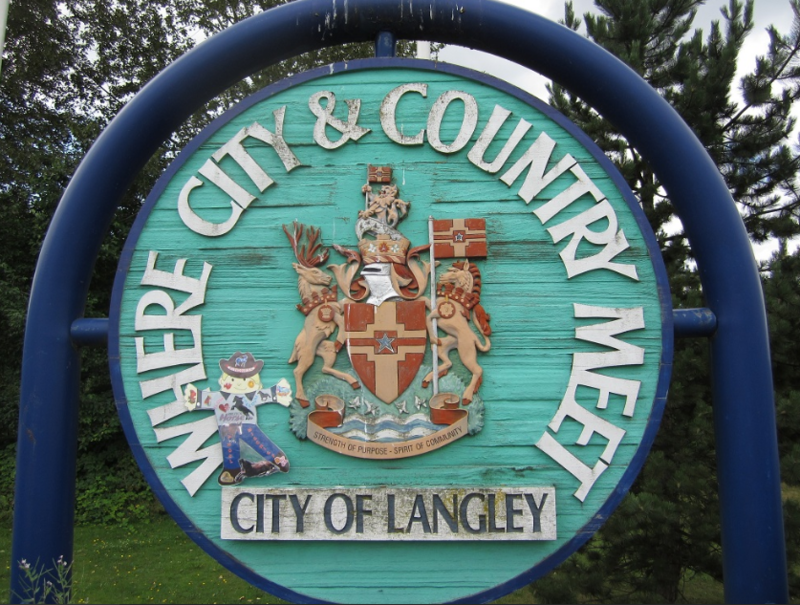 Langley City - All of your amenities can be found here. This area has seen explosive growth over the past couple of decades and continues to evolve. If you can't find what you need here in the heart of the "city" then you'll likely be driving into Vancouver. Murrayville - Named after Paul Murray, a settler in the 1870's. Home to the RCMP and the Langley School Board. You'll often find our guys at the wave pool in this neighborhod with their kids. Otter District - Largely rural in nature. You'll see everything from blueberry farms to small livestock operations here. This is one of the areas that is poised for development as restrictions of agricultural land are adjusted. Walnut Grove - Hard to believe that Walnut Grove is now home to almost 25,000 people! The new toll bridges at Golden Ears and the Alex Fraser have made this community more popular than ever with it's relatively easy commute to the city (as long as it doesn't rain or snow). 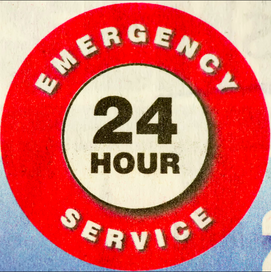 We love this city and we are privileged to provide plumbing services to it's residents. Whether you're new to the community or have been here for ages we look forward to meeting you and establishing a relationship!